Amino acid tablets & capsule supplements are vital for anyone who exercises regularly; they give the body all the nutrients it needs to perform to its maximum potential. Amino acids are the organic compounds that form proteins. These proteins aren’t just used in creating your muscles, but are vital for almost every bodily function. 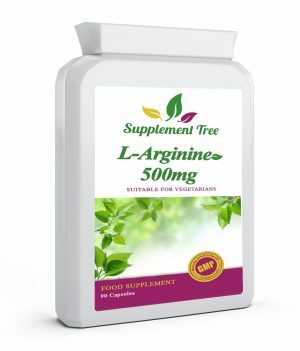 Amino acid supplements, therefore, have a huge number of benefits including the support of your immune system, healthy circulation, efficient muscle repair, maintaining healthy sexual function and a healthy heart. 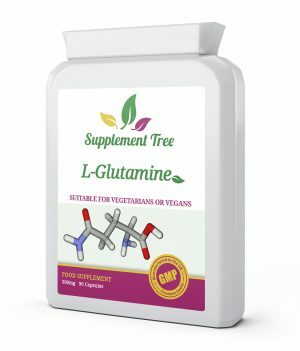 It is important to choose the correct amino acid supplements to get the most out of your training and exercise routine, as well as to support other functions throughout your body. There are two varieties of amino acids: essential and nonessential. The names are somewhat misleading as both are vital to your body, but the difference lies in how you obtain them. Non-essential amino acids can be created by your body, using a mixture of chemicals and substances available through your diet and through natural chemical reactions. Essential amino acids, on the other hand, cannot be manufactured by your body and instead must come solely from your diet. These are vital for your body’s functions, which is why poor diets can often lead to bad health. 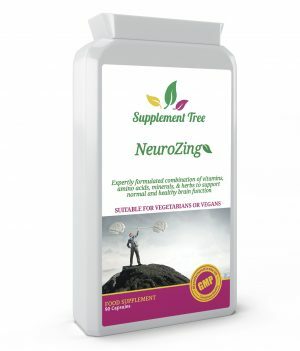 There are nine essential amino acids and five nonessential. 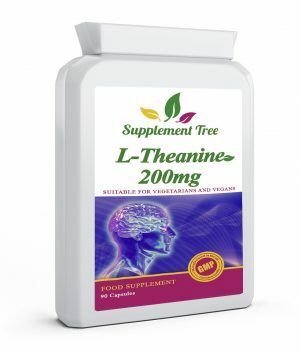 The nine essential amino acids, that must be obtained through your diet are: threonine, tryptophan, methionine, leucine, phenylalanine, valine, isoleucine, lysine, and histidine. 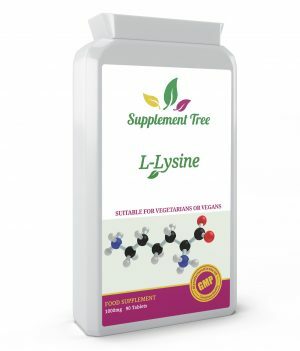 Lysine is one of your body’s essential amino acids. It’s important for a lot of reasons because it goes into the structure of a lot of different proteins. 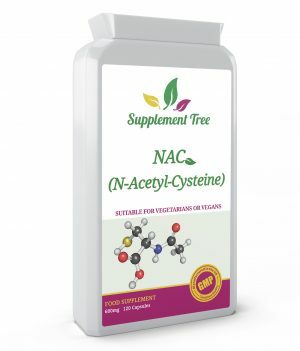 Primarily it’s vital for growth and maintaining the right levels of nitrogen in your system. It helps you to better absorb calcium from your diet too. Studies have also found that it can help you to feel more relaxed, having a positive effect on your mental health and stress levels. 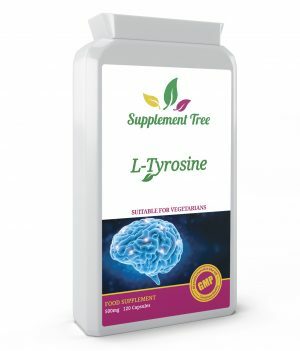 It you’re deficient in Lysine, you can often feel more stressed and on edge. Alpha lipoic acid works alongside B vitamins as a co-enzyme. It sounds complicated, but it means that it joins together with B vitamins to help with the reactions throughout your body. It allows your enzymes to work in metabolic reactions (such as digesting food) and helps your cells undergo energy-producing reactions. 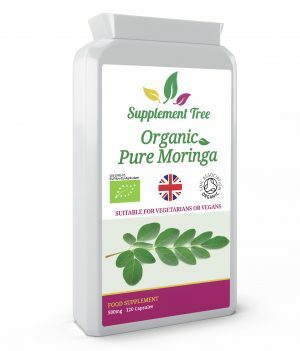 It promotes a healthy nervous system, healthier blood sugar balance and even helps to keep your kidney and pancreas functioning at their best. 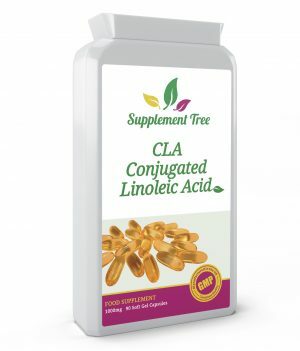 Also known as CLA, conjugated linoleic acid is found naturally in certain foods such as cheese, milk, lamb and beef, as well as lots of processed foods. However, this is only in extremely small quantities so you’d have to consume a lot of calories to obtain any significant amount! With our amino acid capsules, however, you get the perfect daily dose. This amino acid is useful for building muscle, reducing body fat and promoting lean muscle. 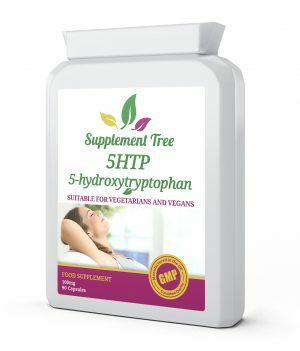 It is, therefore, a fantastic supplement to help you lose weight — when taken alongside exercise and a healthy diet. It’s also been suggested that it might have anti-cancer benefits, particularly regarding male prostate health.